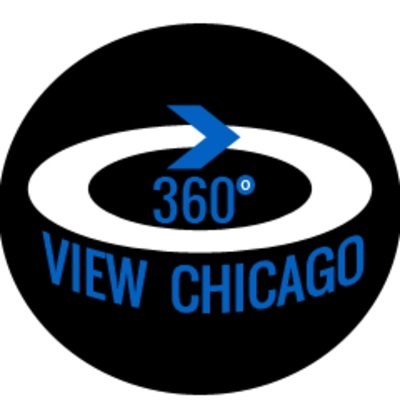 360 View Chicago is one of the leading real estate photography and virtual tour providers in Chicago. When it comes to real estate, images are the most important. They can make the difference between the place you advertise and another one similar, they can provide a feedback to your add, materialize in a view booking and later in a sale or a rent contract. "Every great listing starts with an amazing photo, says Gia D, lead photographer at 360 View Chicago" A true, realistic and, most important, beautiful depiction of any property attracts more buyers. HDR Images and property virtual tours can and will help you, as well as your clients, but only when it is done with professional equipment, taking into account natural lightning, the qualities of each property and depicting the property as a whole, so that your clients know what to expect when they show up for a viewing.